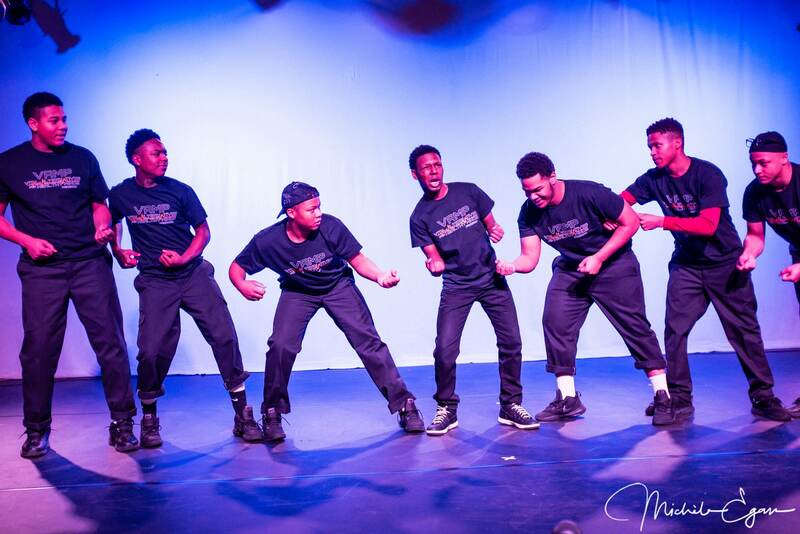 Dramatic Solutions Youth Theatre Program utilizes drama therapy and creative expression to foster interpersonal growth and healthy lifestyles to address social and emotional development and unproductive behaviors. Dramatic Solutions works with youth at risk, juvenile offenders, college and young adults. The program’s goal is not only to place participants on the path to personal growth, career development, behavioral and attitudinal change but to give participants the encouragement as well as the empowerment to believe in themselves, to discuss their hopes, fears, and dreams. DSI youth theatre helps young people to be empowered and inspired by theatre on stage and in life. 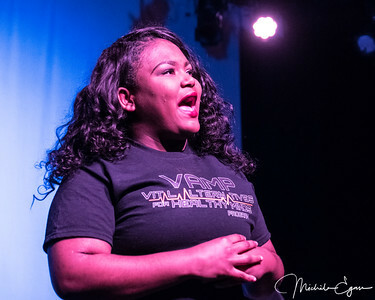 The young people create socially relevant, artistically original plays while learning vital social and emotional skills enabling them to become self-confident, compassionate and accountable.